Lake Ray Hubbard is a reservoir located near Dallas, Texas in the counties of Dallas, Kaufman, Collin, and Rockwall. It is built on the East Fork Trinity River and impounded by the Rockwall-Forney Dam. Lake Ray Hubbard measures 22,745 acres with a max depth of 40 feet. 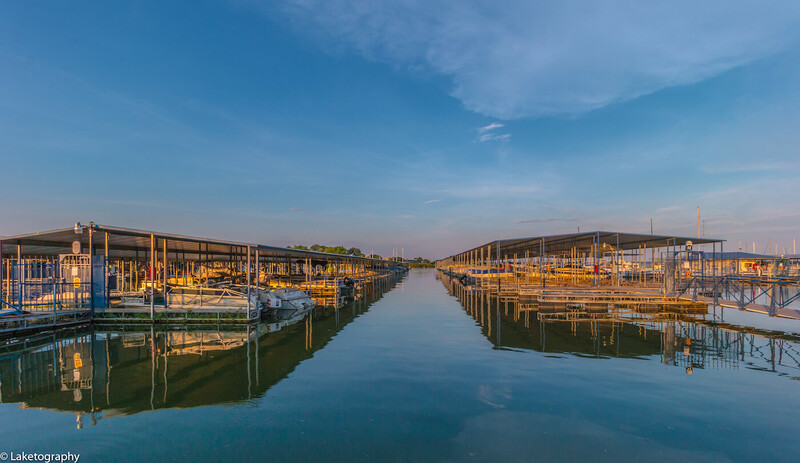 The lake offers multiple boat launches, Chandler’s Landing Marina, Captain’s Cove Marina, beaches, and outdoor recreation including camping, boating, fishing, hiking, biking, wildlife watching and more.